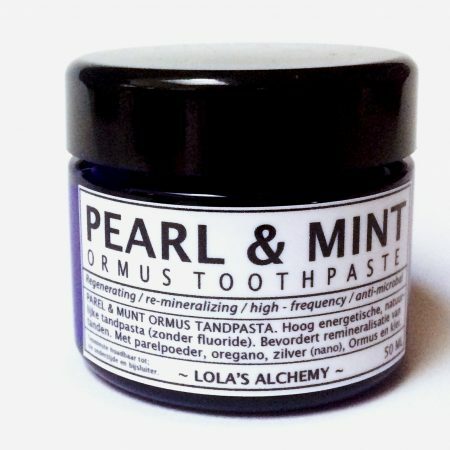 Lola’s Alchemy is a small company and it may therefor vary how fast we can ship. Your package may arrive within 1 – 3 days. We strive to ship the same day or the day after. With Post.nl it takes a day and occasionally two days for the package to arrive. If we cannot meet those standards we will notify you in time. If it’s urgent you receive a product in time before a certain date, please send a message. Sometimes it may be the case that a product ran out of stock. This is usually no longer than a week. Back-orders are possible, this means you can order the product but it may take a few days longer to receive the product. Lola’s Alchemy makes use of the Dutch postal company “Post.NL”. If for some reason you are not happy with the product, please send a message so we can solve the problem. It’s important for Lola’s Alchemy to have satisfied customers.